카플란에서 영어공부하기 좋은 환경을 만드는 법을 정리하였습니다. The first step, when creating a good learning environment, is to get comfortable. The best way to ensure you are ready for work is to sit on a chair at a table or desk. Try to keep good posture during studying as this will help you to concentrate. 1번째 단계 : 편안한 자세로 공부에 임하는 자세. 너무 당연한 이야기일지 모르나, 너무 릴렉스해있거나 너무 긴장상태로 있으면 집중이 안되니 공부하는 자세로 책상에 앉아보세요. 분명 조금이라도 도움이 될 것 입니다. A bad habit is to sit on a sofa or lay on a bed. This is too cozy. Relaxing too much will cause you to lose focus. You may even be tempted to fall asleep and forget about your studying schedule. The next step to creating an effective learning area is to minimise your distractions. The room you study in should be quiet at all times. This means you should switch off your phone and remove any electronic devices such as televisions, radios or computer consoles. Make sure that people know you are studying. You can leave a note on your door saying “do not disturb!” This will prevent your friends or family from entering the room and interrupting your study time. Music can help some people concentrate but it does not work for everyone. 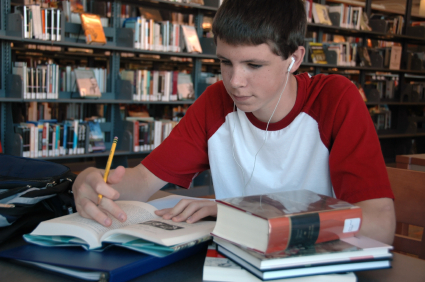 If you prefer to listen to music while studying, make sure it is not too loud or energetic. Classical music is often perfect for studying.